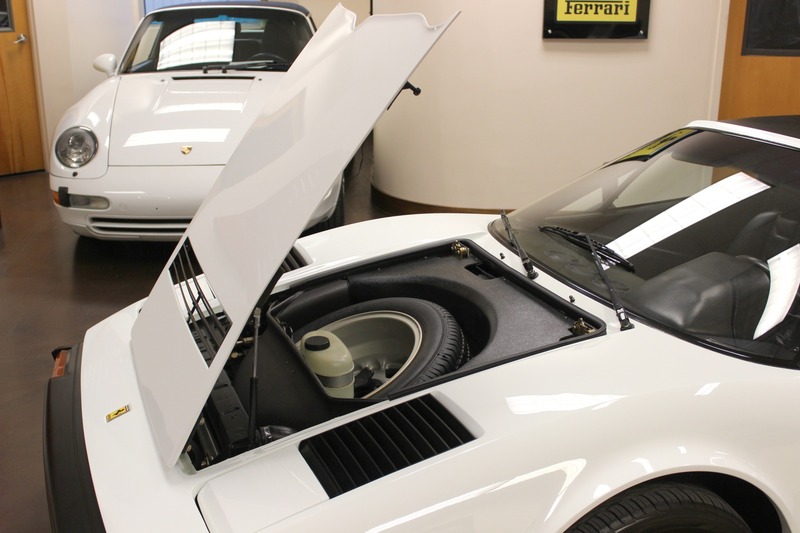 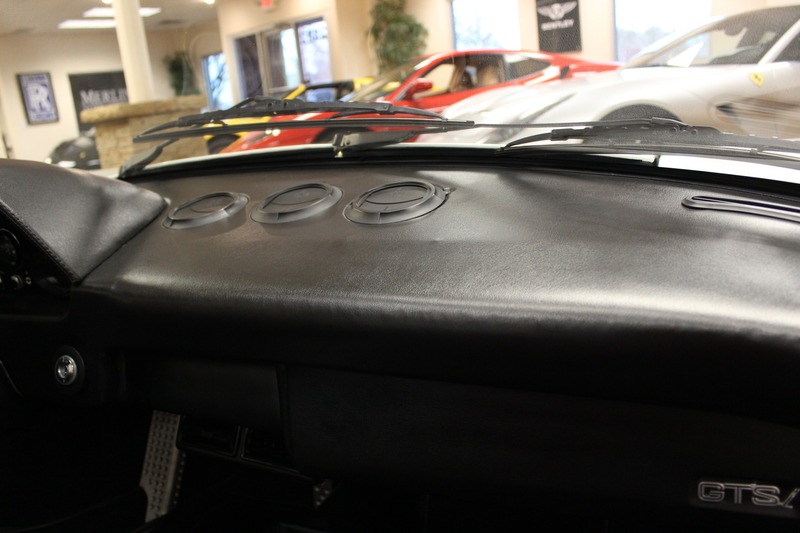 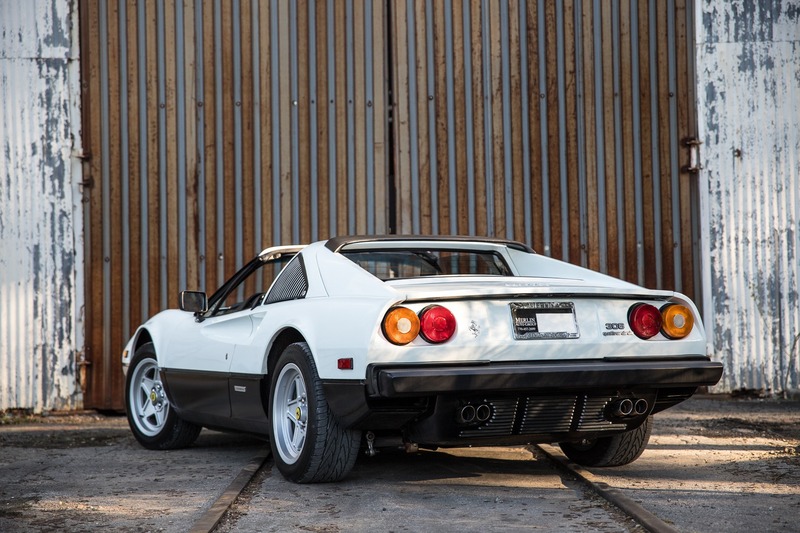 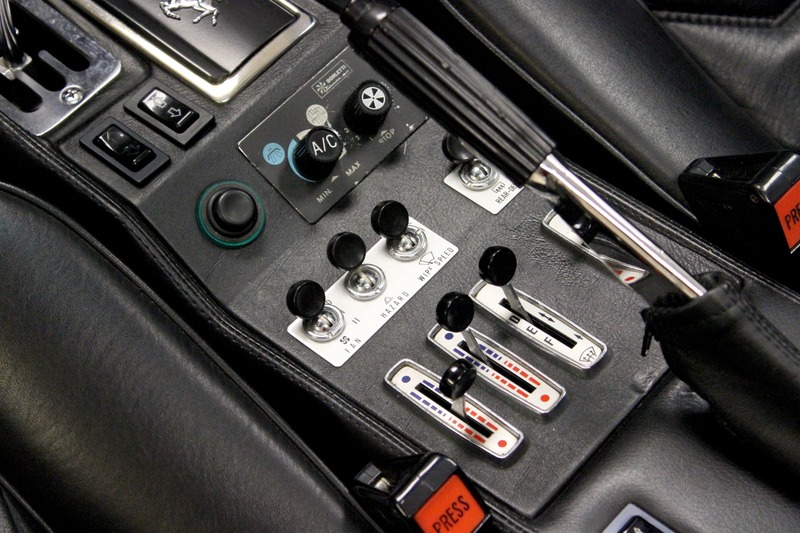 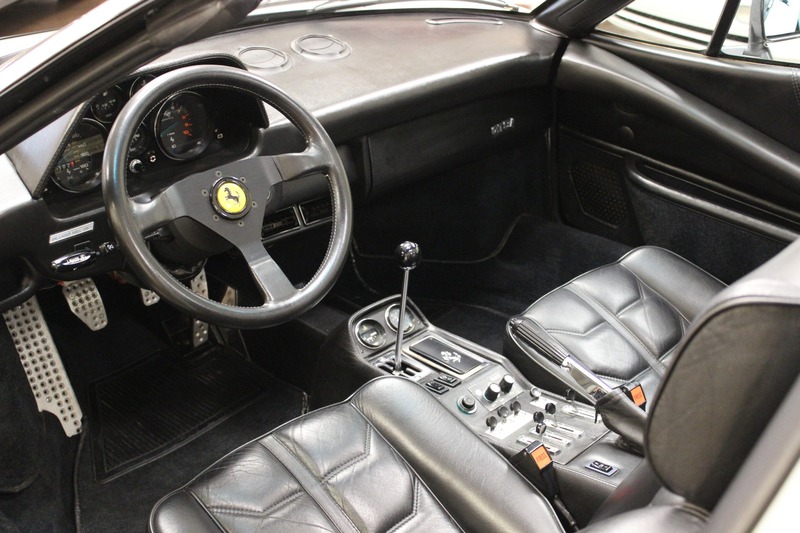 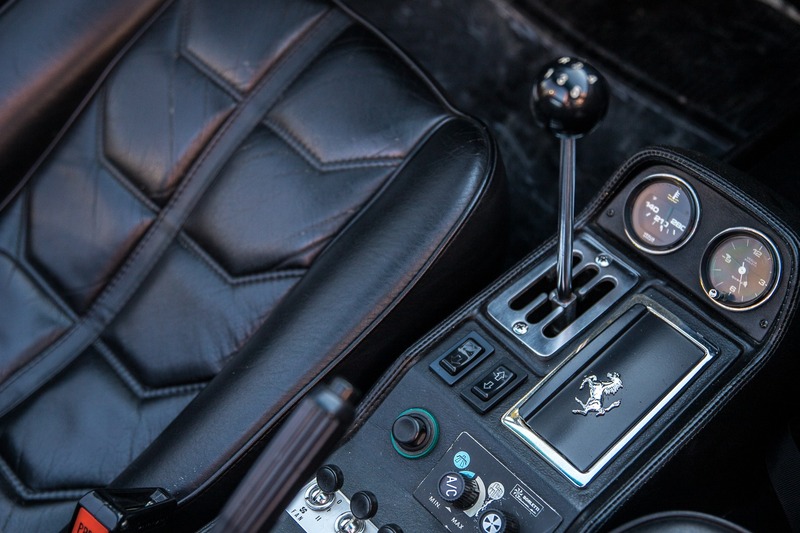 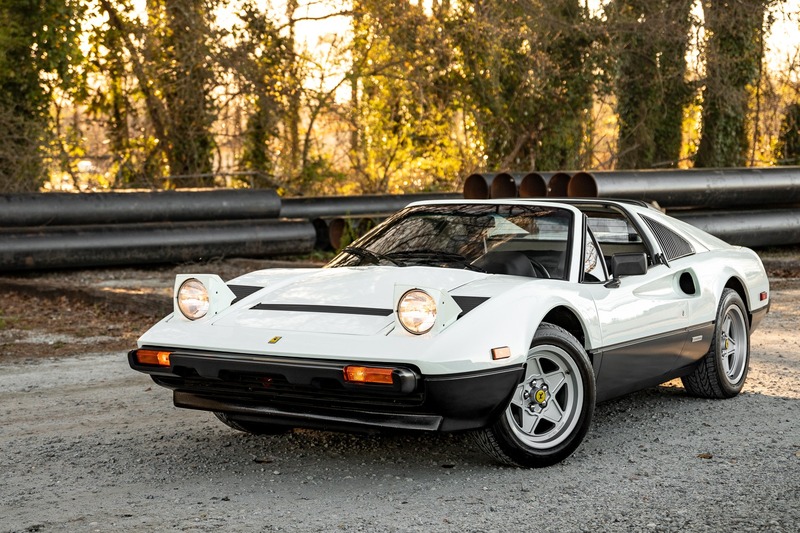 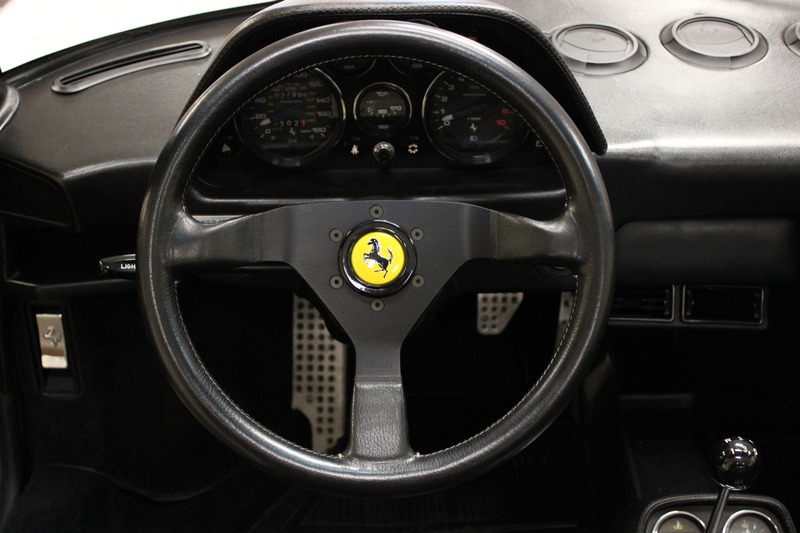 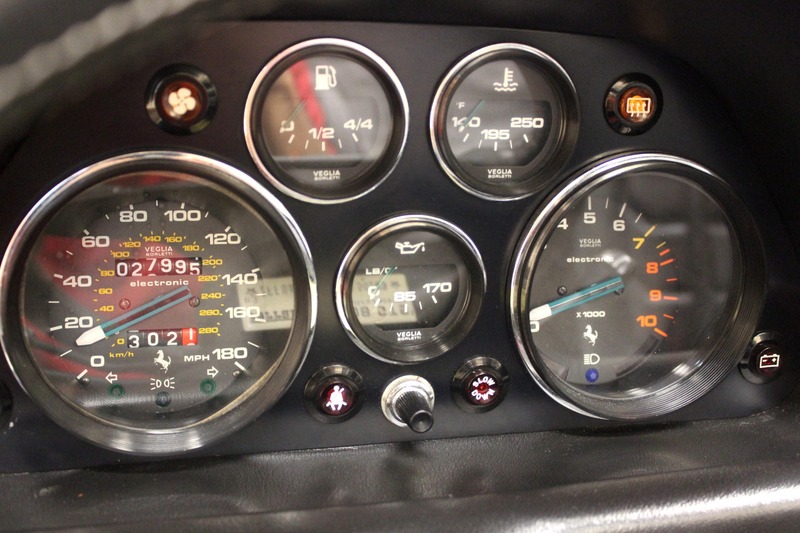 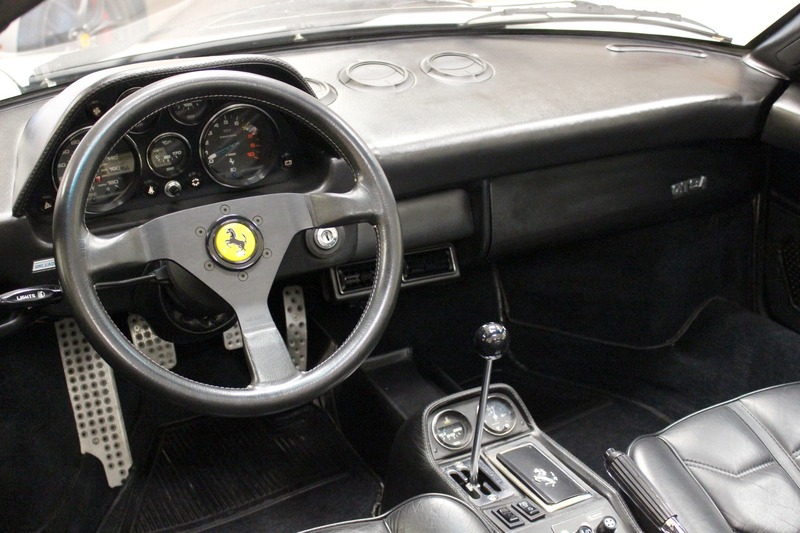 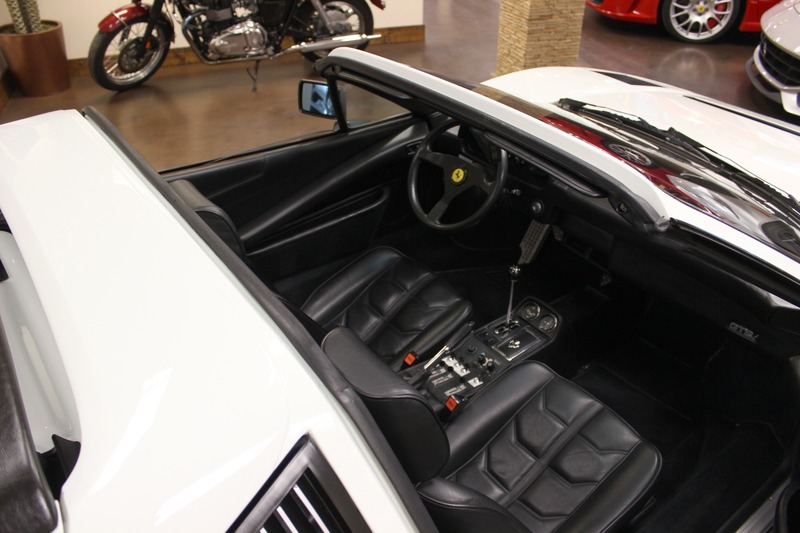 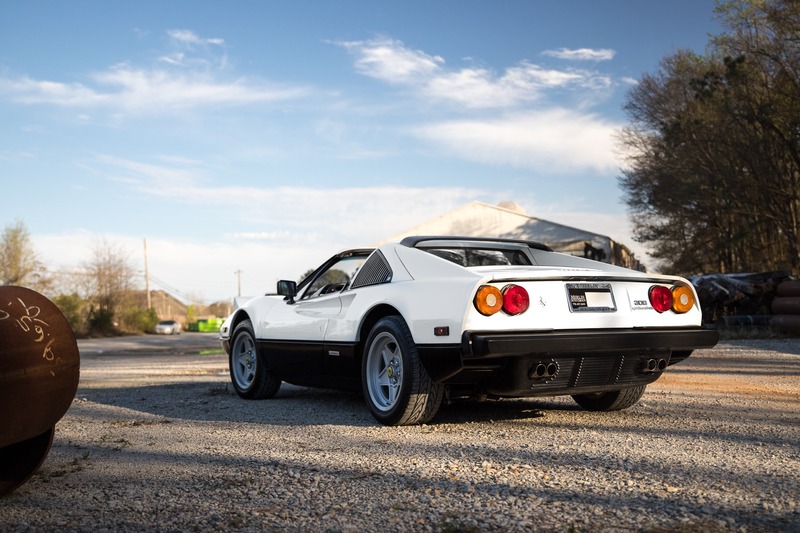 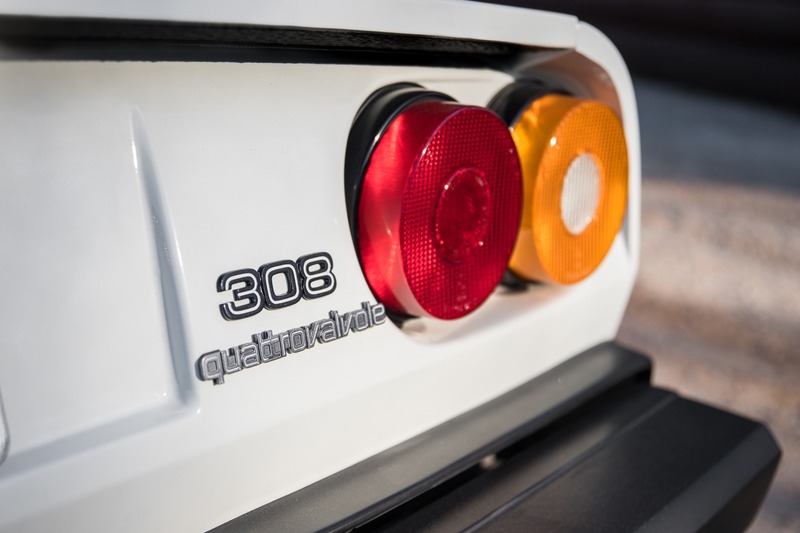 Presented here is an exceptional 1984 used Ferrari 308 GTS Quattrovalvole with just 27k miles. 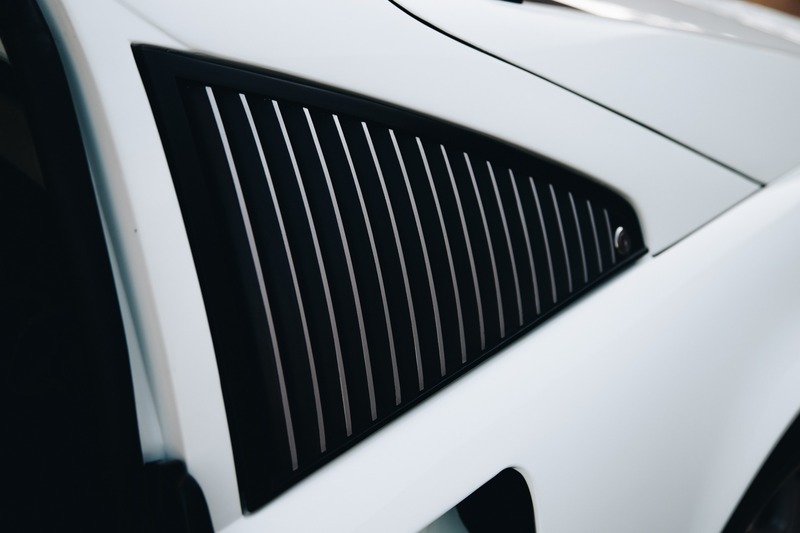 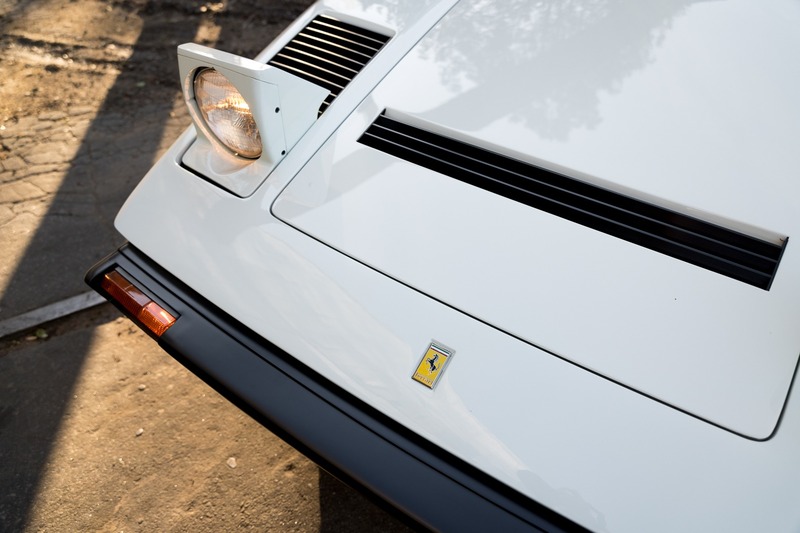 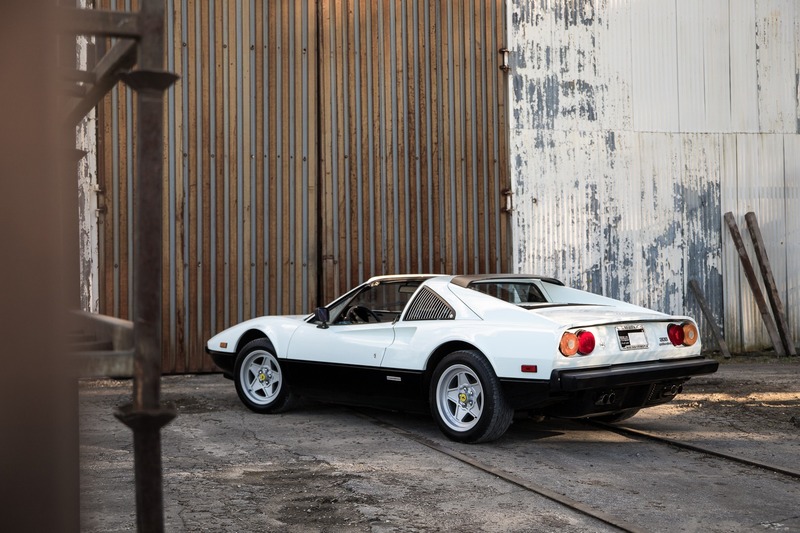 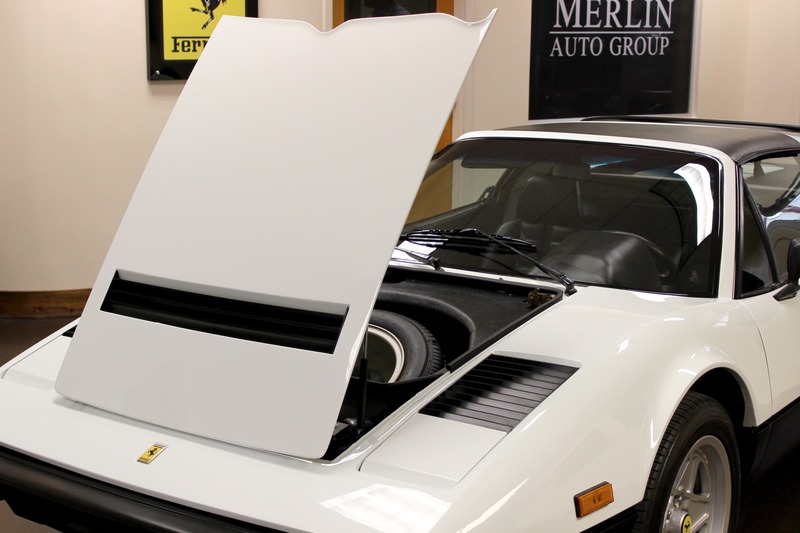 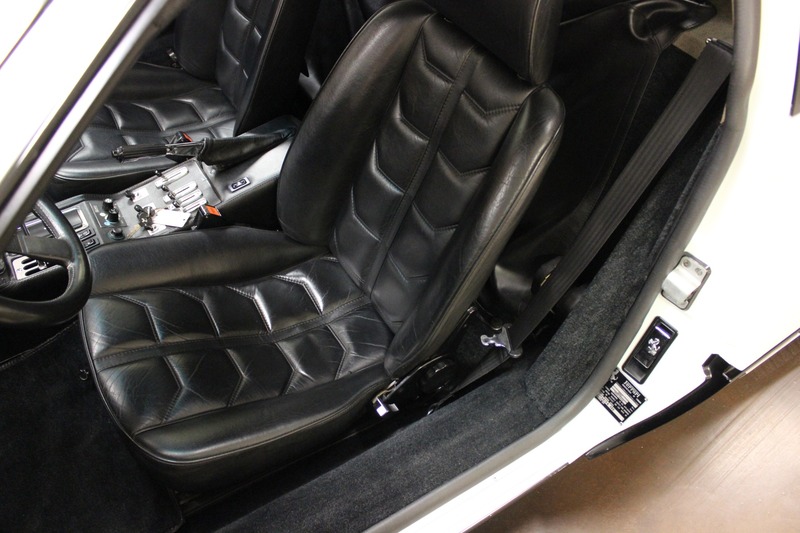 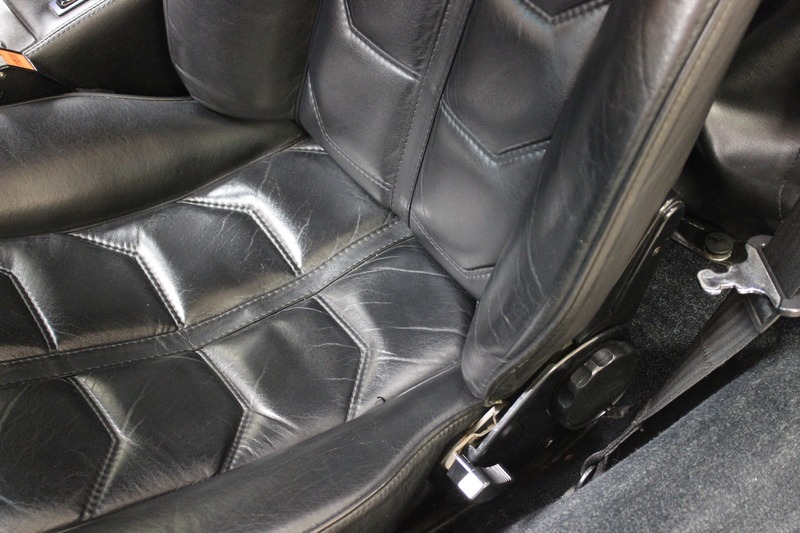 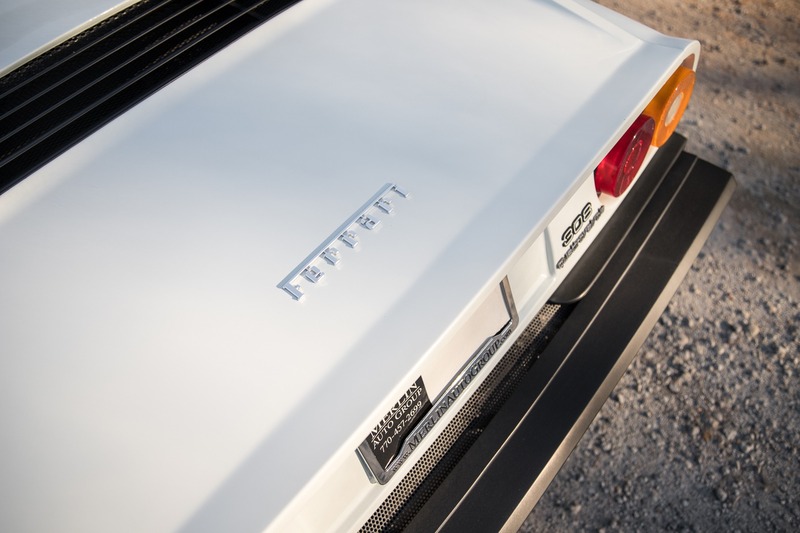 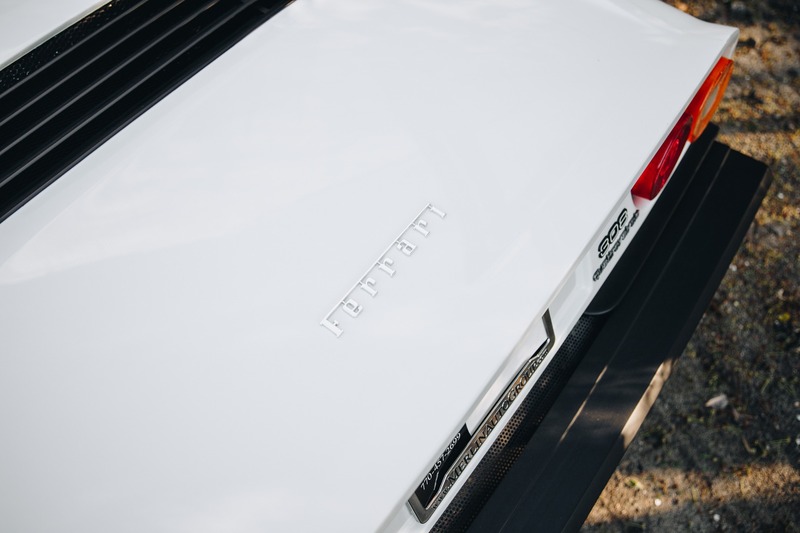 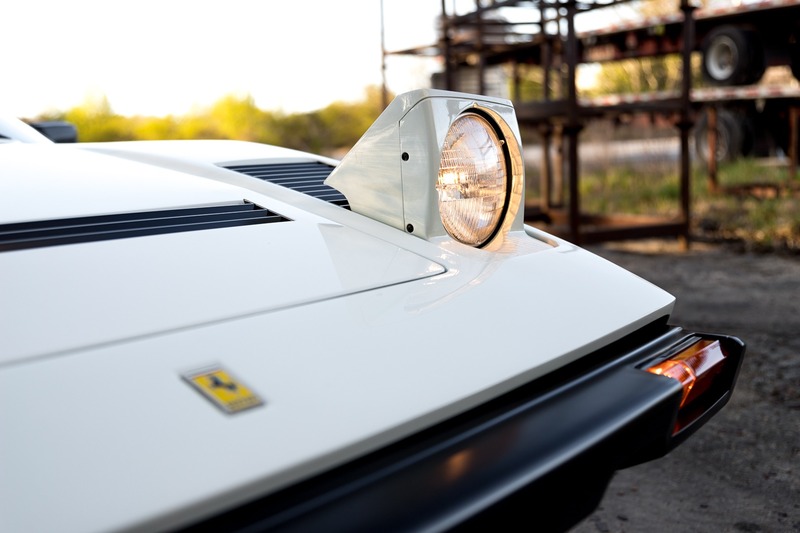 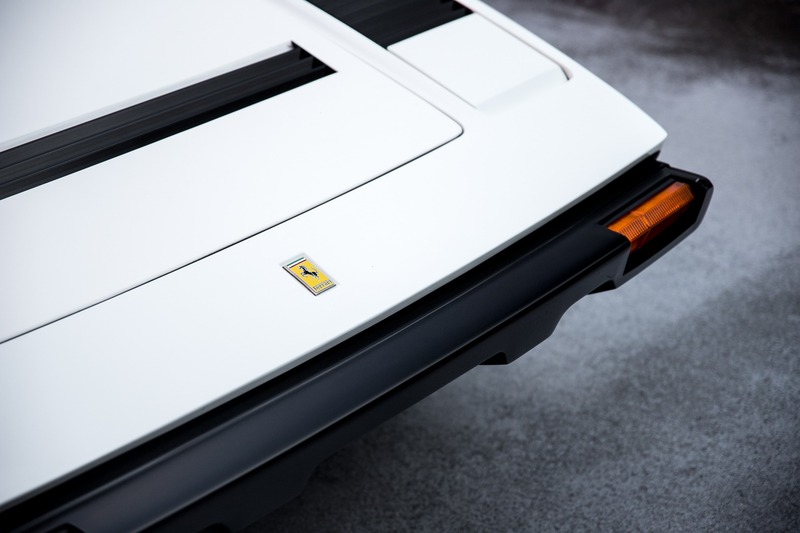 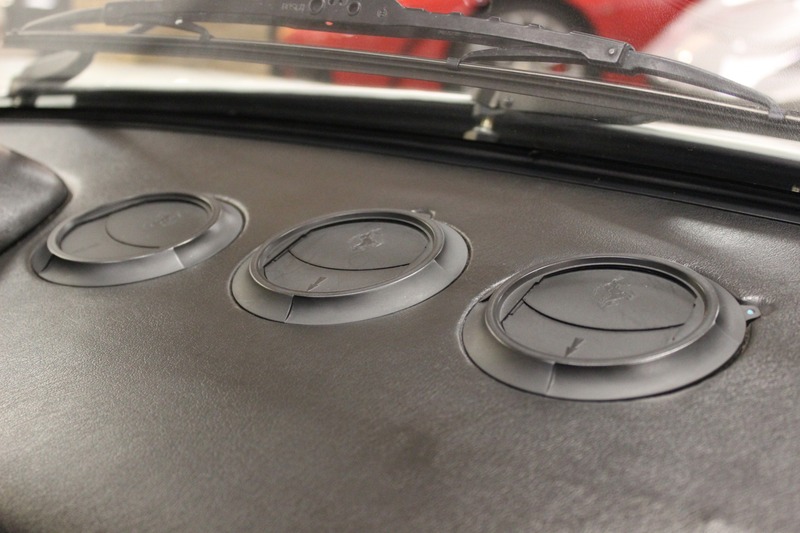 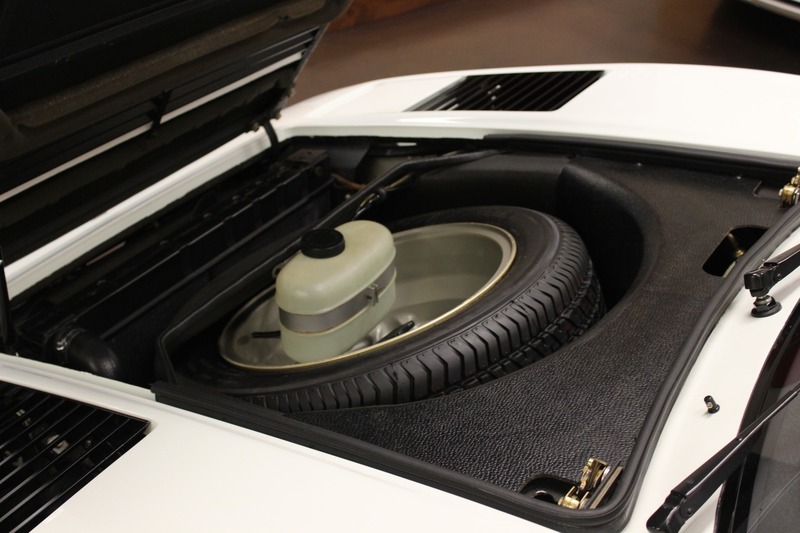 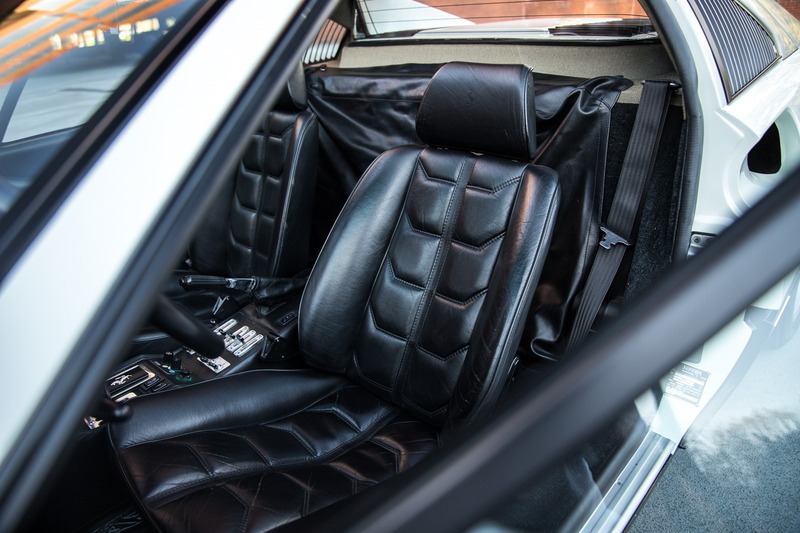 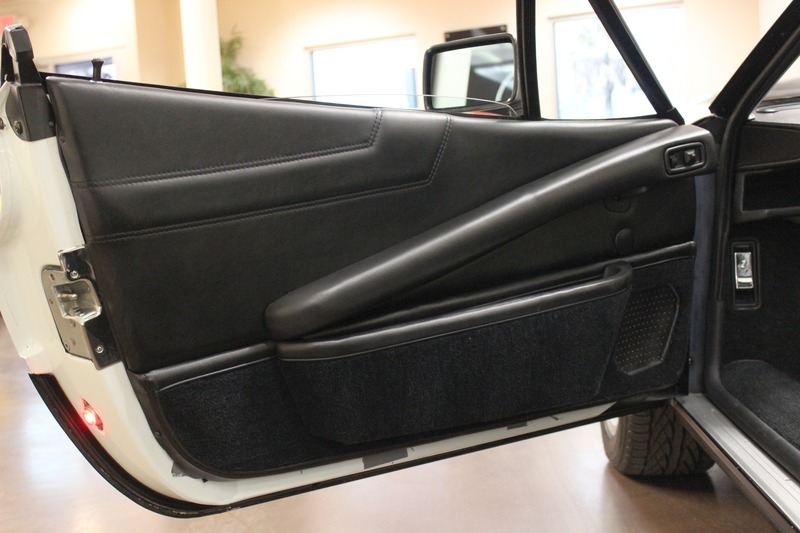 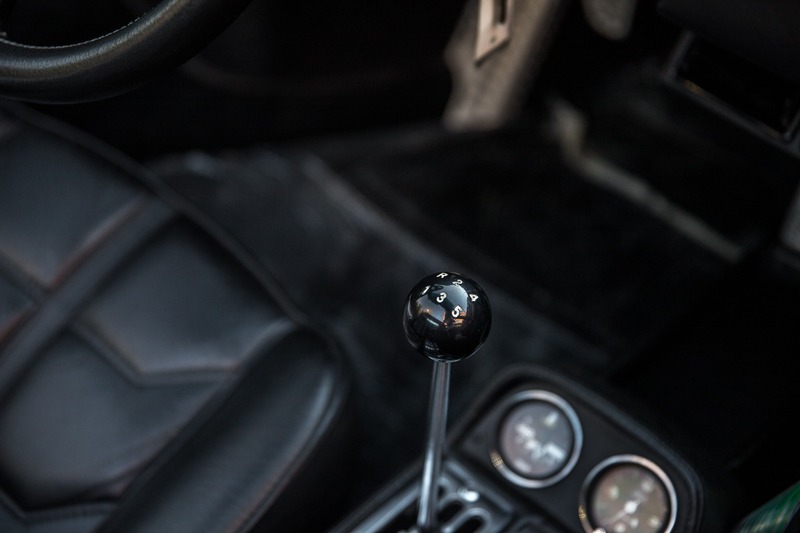 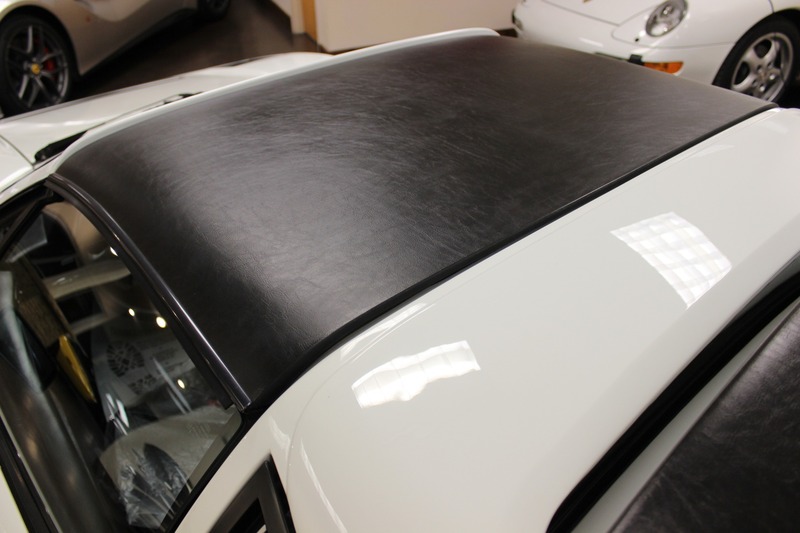 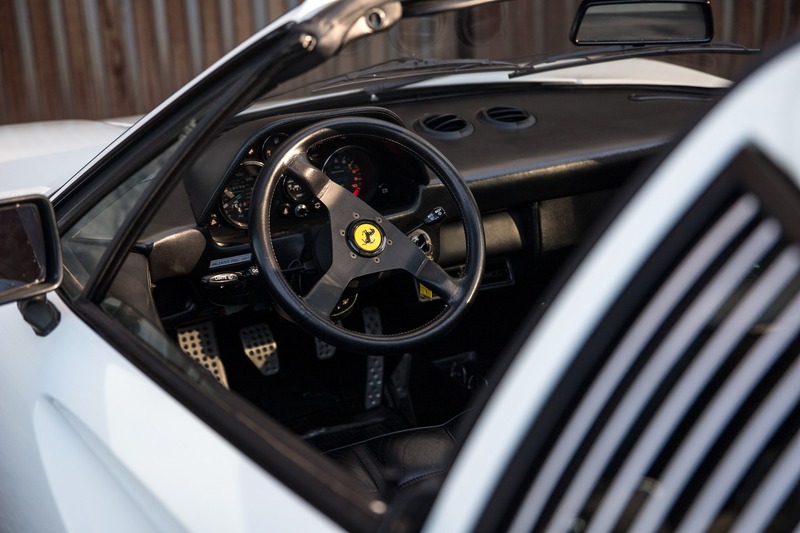 Finished in Bianco over Nero leather with factory Boxer paint, this 308 maintains it's original factory specifications. 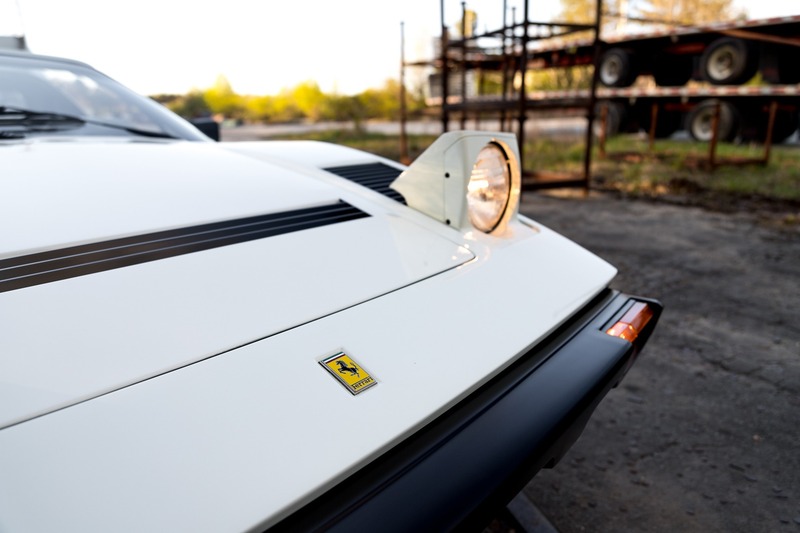 Accompanying this example is a binder of service records that have been well kept since birth. 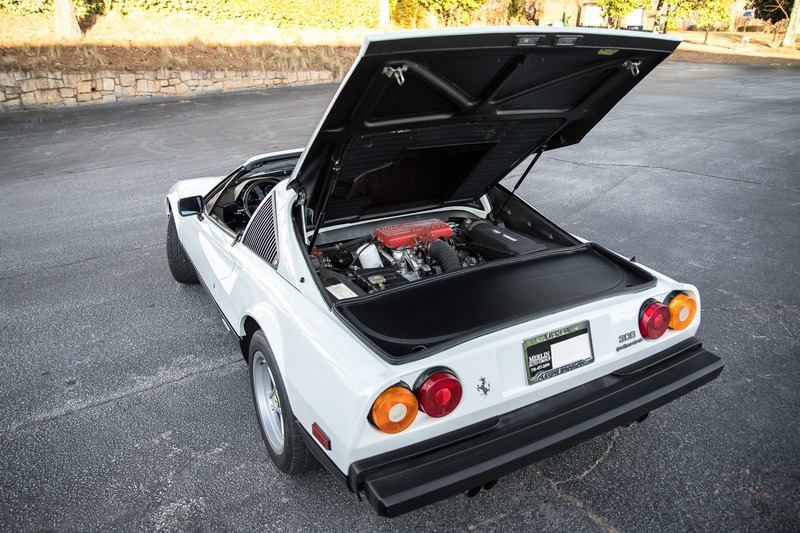 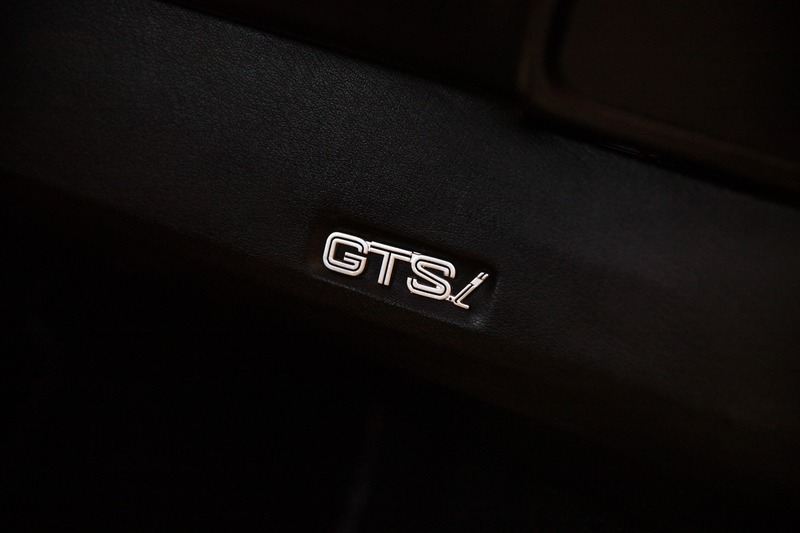 Most recently in 2015, this 308 underwent a full major belt service. 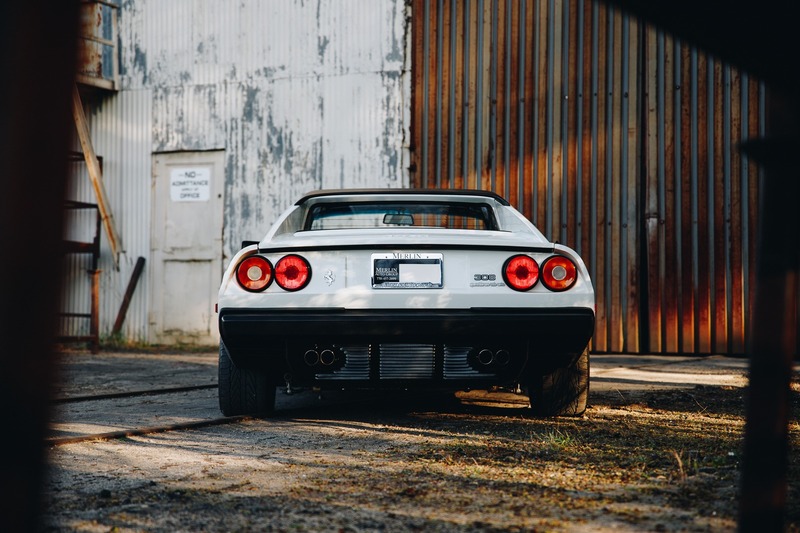 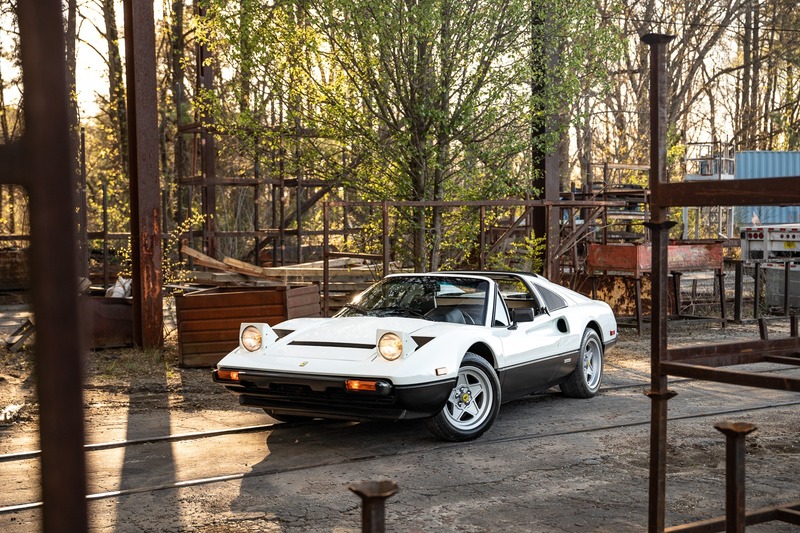 The Ferrari 308 is a V8 mid-engined, two-seater sports car manufactured from 1975 to 1985 that replaced the Dino 246 in 1975 and was updated as the 328 in 1985. 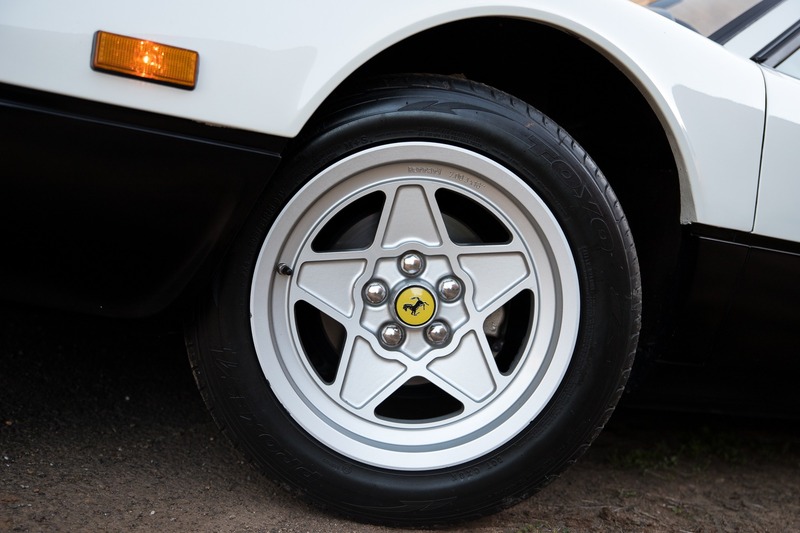 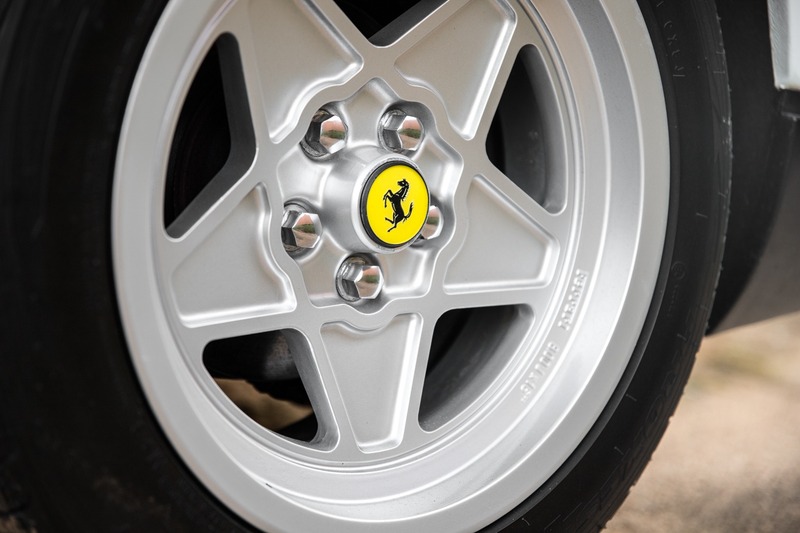 The 308 is considered the most recognizable Ferrari ever produced, made famous by the hit series, "Magnum P.I." 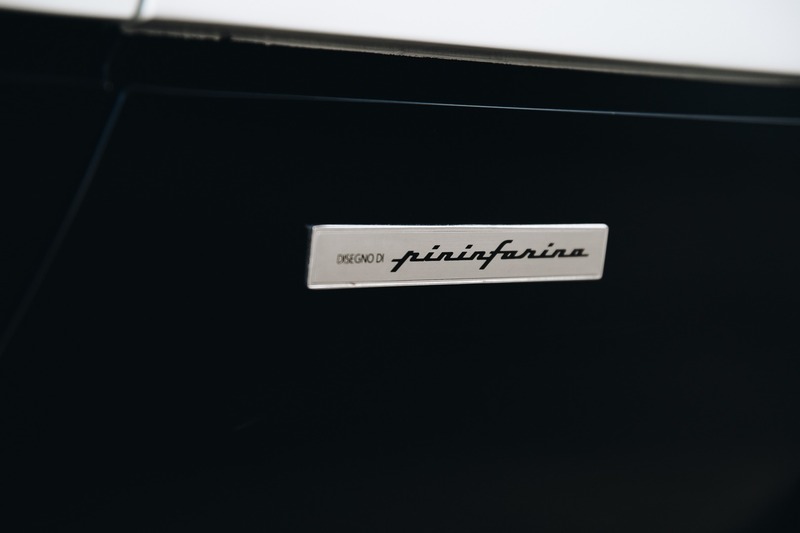 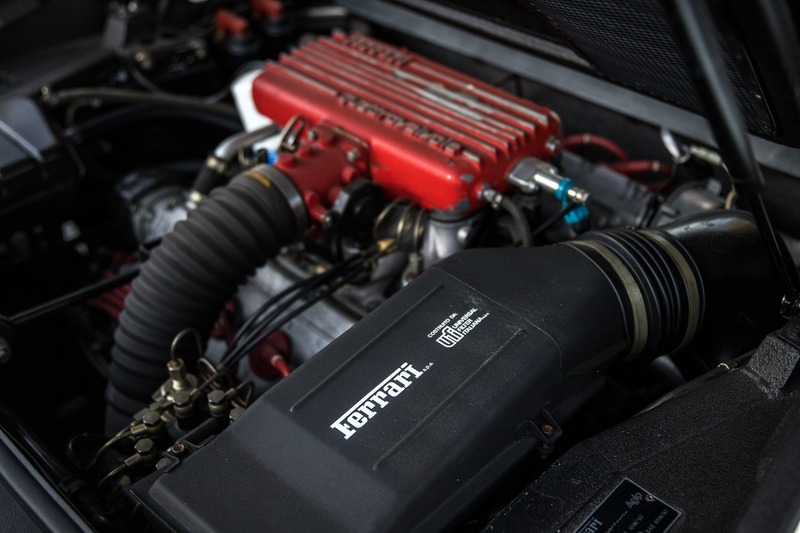 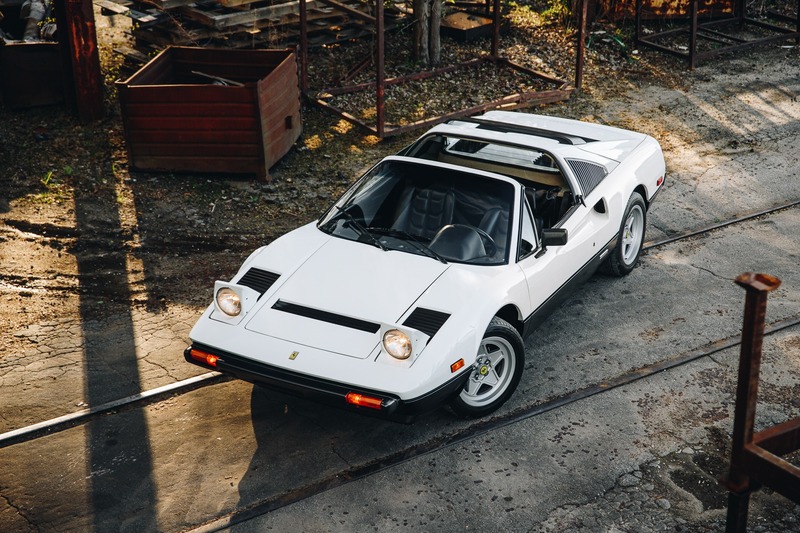 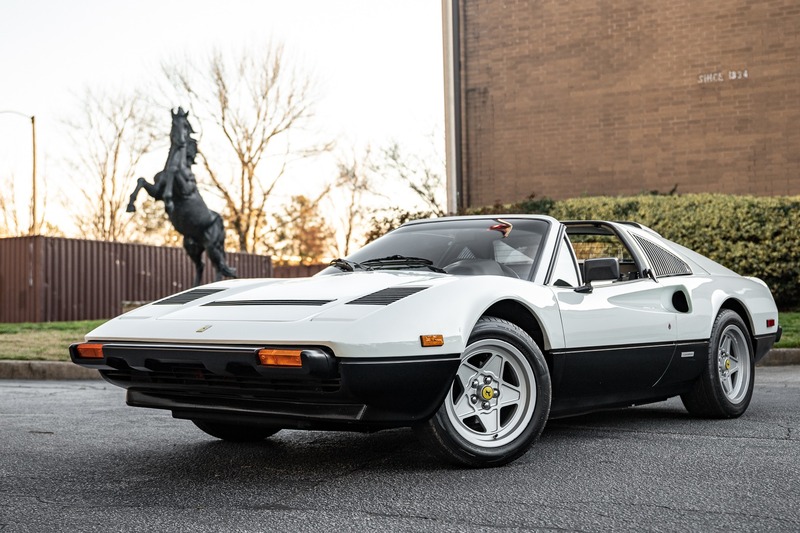 The 308 is arguably one of the most collectible Ferrari models on the market, specifically the Quattrovavole models, only 3,790 of which were produced between 1982 and 1985.